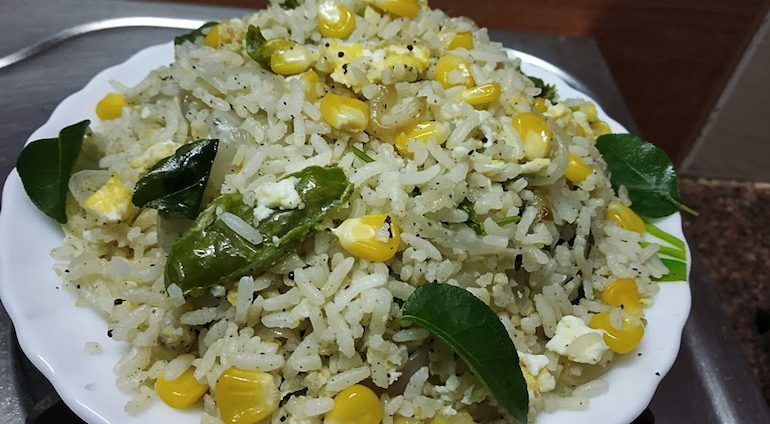 Egg Corn fried rice recipe is a simple and easy-to-make recipe of corn with just a few ingredients. 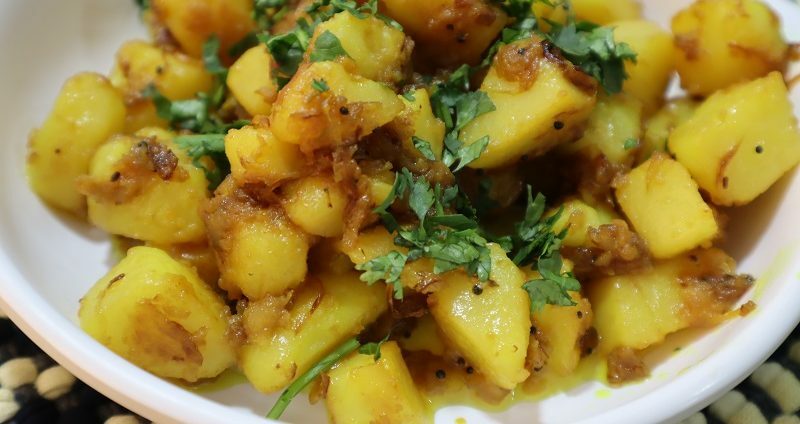 You can prepare this with either leftover or fresh rice. To get a perfect tune, just keep your eyes when you boil the rice. It should not be over boiled. Wash and soak the rice and drain the water. Keep it dry for 10 minutes before to start. Heat oil in the medium flame once hot add curry leaves, chilly and onion then fries until it gets transparent. 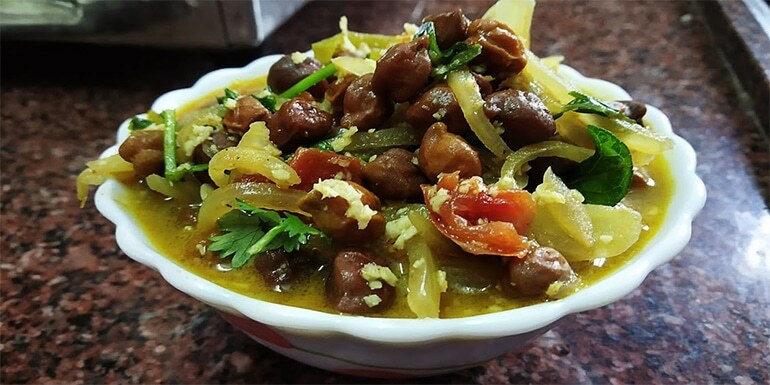 Meanwhile, break and pour the egg in a bowl add a pinch of salt and red chilly power then beat the mix quite well. 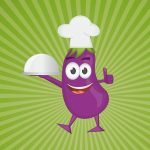 Heat 1/4 tablespoon of oil in the pan then add egg mix, blend until it becomes a fluffy scramble. once it has done switch off the flame. 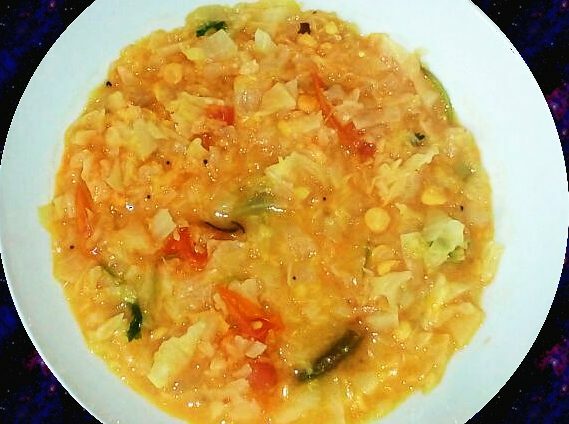 Once the vegetables and corn boiled add rice, soy sauce, tomato sauce with required salt then mix it thoroughly. Continue to cook under a low flame about 3-5 minutes. Now add scrambled egg and pepper powder then stir the mix eventually then switch off the flame. 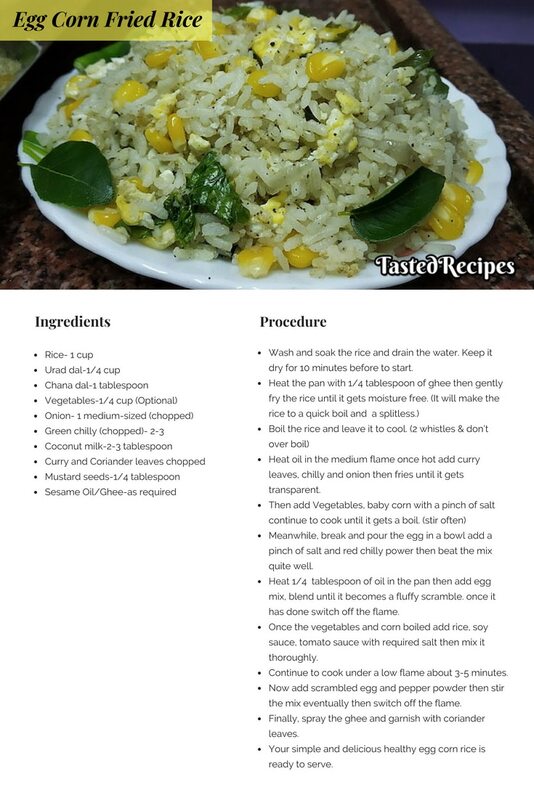 Finally, spray the ghee and garnish with coriander leaves. 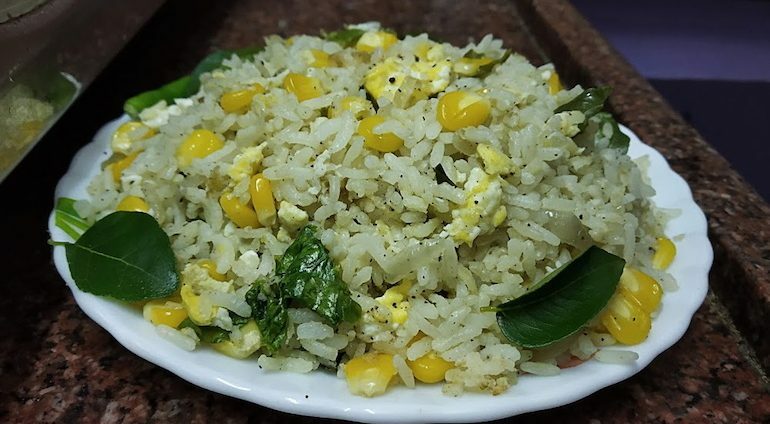 Your simple and delicious healthy egg corn rice is ready to serve.